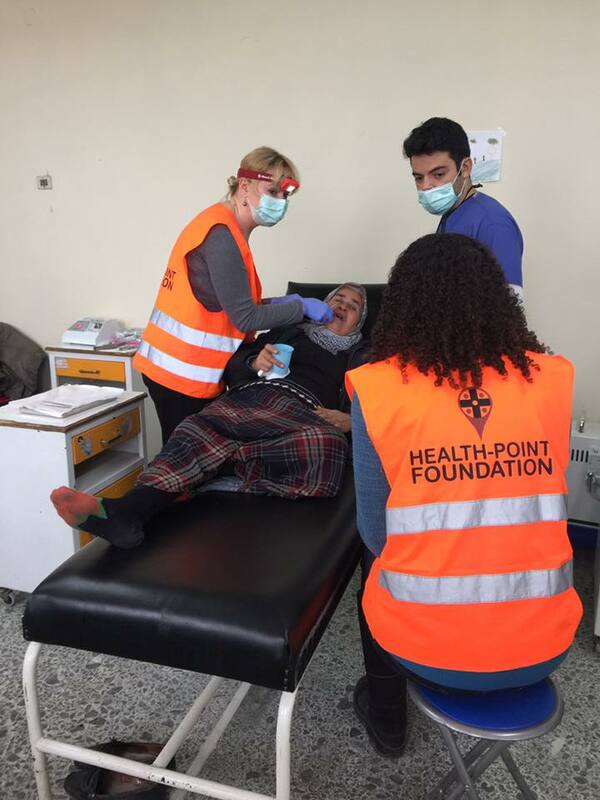 Our current project is supporting an amazing medical and dental relief charitable organisation called Healthpoint Foundation. They currently covering 15 refugee camps with outreach clinics serving up to a HUGE 20,000 refugees! 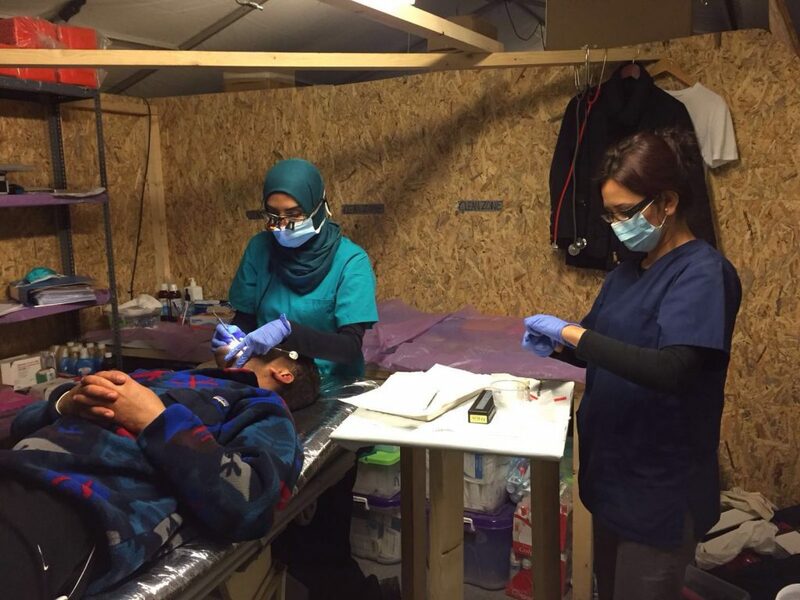 Urgent dental care is in great demand amongst various camps across Thessaloniki, Greece. Resources are limited but people are desperately in need. 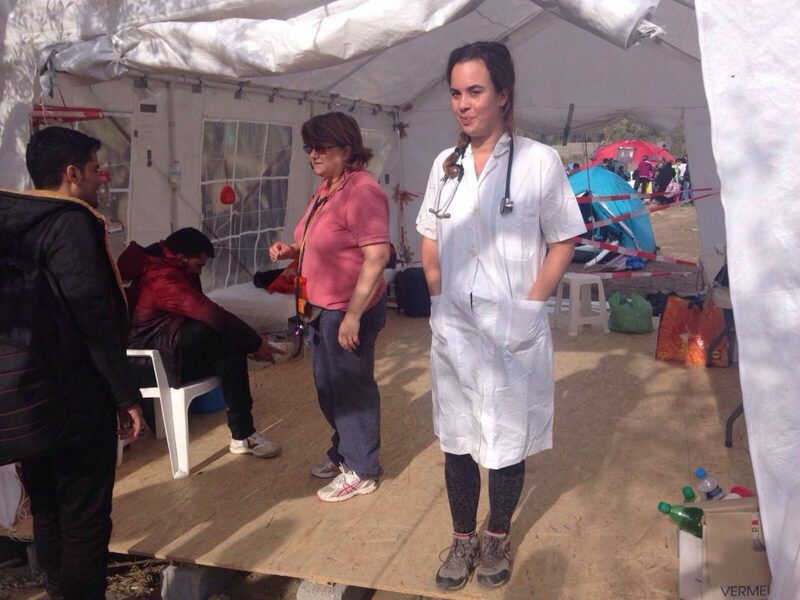 Doctors and dentists are flying in from all over the world to provide their expertise during this crisis. They do not receive any form of renumeration as 100% of donations are used to purchase medical/dental supplies and equipment. So any little support is appreciated! Arden clinic is committed to sharing the same values, raise awareness and invest in a worthwhile and progressive charitable organisation that can help change lives of those in need. There are different ways in which we are supporting this particular project. Holding fundraising days where a percentage of profits from Arden Clinic treatments will be donated to the charity. 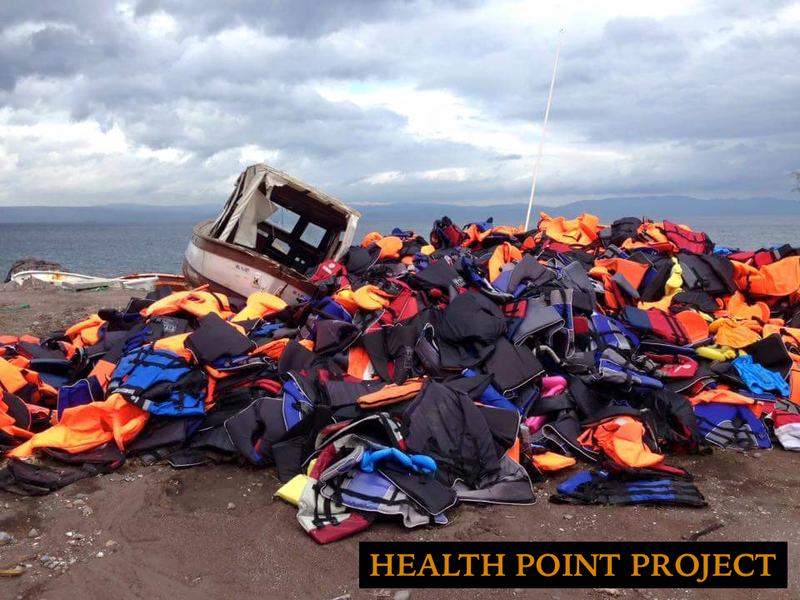 Assistance with recruiting doctors and dentists from the UK to travel to Greece and perform required treatments on refugees on a voluntary basis with Healthpoint Foundation. Together with everyones effort, of course plenty of cries and laughter, lets bring unity, support and progression on these devastating circumstances faced by those who we share the same planet with. 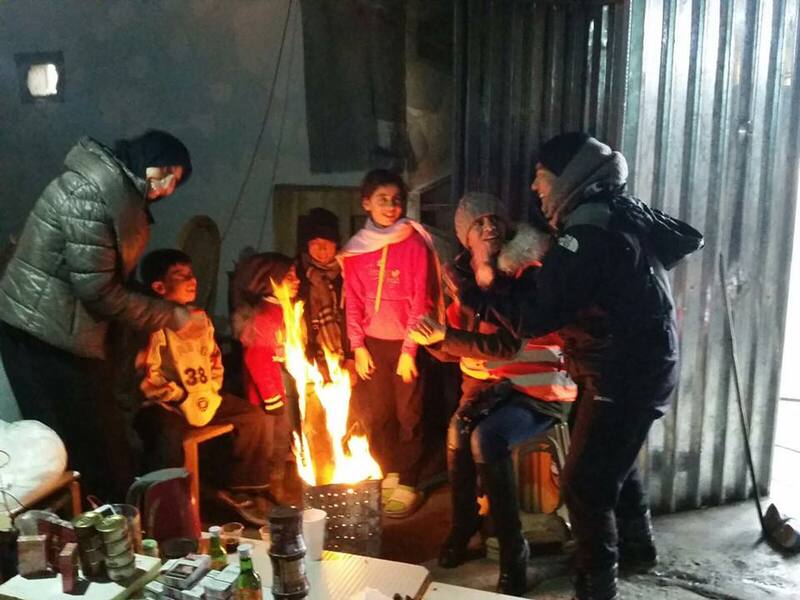 November 2016 – We’re keeping warm around a camp fire with the refugees in Thessaloniki. Clothes, food and toys handed out bought with 100% of your donations. Seeing a smile on their faces is priceless! Want to get involved in fundraising or becoming a volunteer? We are committed to looking out for, in particular dentists and fundraising volunteers who are willing to give their time and skills to this worthwhile organisation. Sophie, Health Point Foundation’s very first non clinical coordinator of the marquee.